I would say that project is an innovation in the world of martial arts. There never have been such projects before. I am sure that project is very interesting, but the main thing about it is it was created at the right time. Now every person who is certainly interested in it , would be able to distinguish between truth and lie in the world of martial arts. In the modern world, martial arts turned into sport, show, entertainment and even business. All that is far away from the true meaning of martial arts. The real goal of the project is to understand that fact and prevent people from making mistakes. Very competent specialists which have great practice are responsible for the “Lies and truth about martial arts” project. These people can sort out the essence of certain systems using scien-tific approach, to figure out where the most common mistakes and lie are, but most importantly – to prove it. In order to make a few more dollars, many masters are deceiving people, engaging in fictitious marketing. Obviously they either do not have actual knowledge or are not ready to teach people. 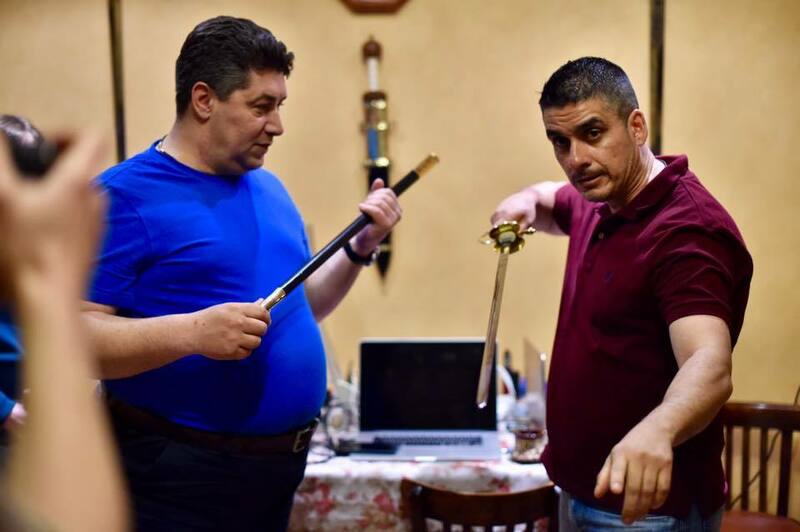 I recommend all people which are interested in martial arts to take part in the “Lies and truth in martial arts” project and demonstrate their skills on the basis of logical models, real combat situations and objective criteria. Thanks to this project, people have the opportunity to understand certain things and find a balance in the martial arts world, where – to my opinion – the development has stopped.